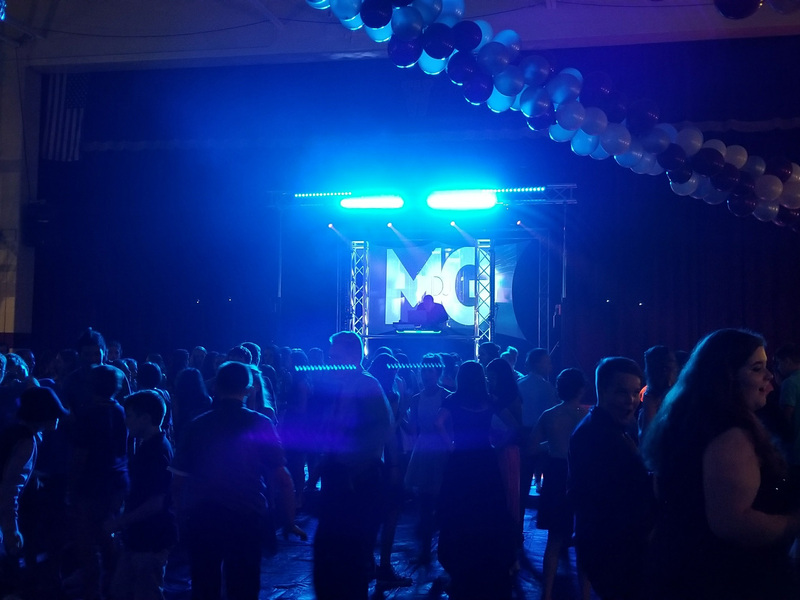 Nobody looks forward to a lame school dance that doesn’t have the best music available. We will keep the party fun and energetic and you won't want to leave the dance floor. 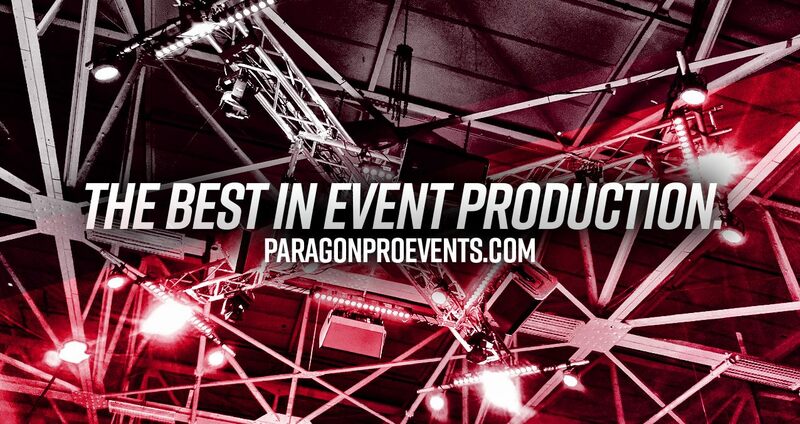 Have an event that you need Sound, Lighting, or Production Services for? 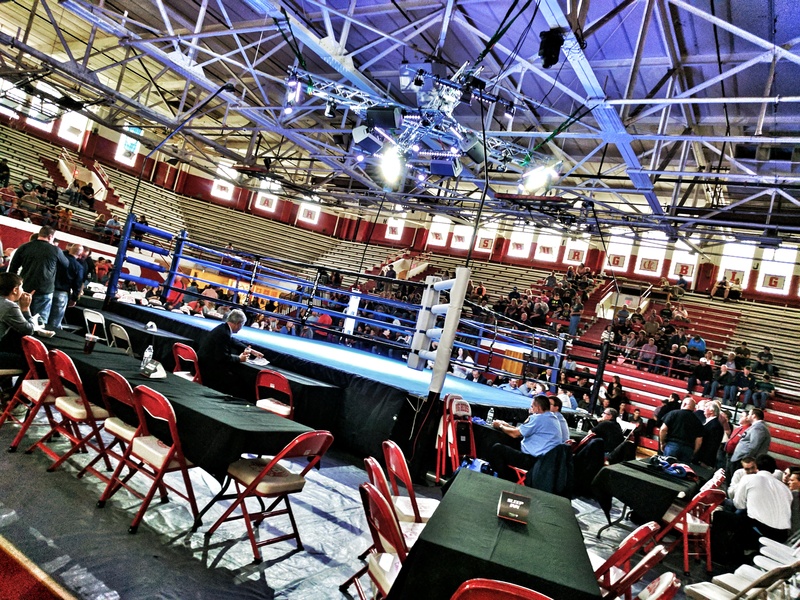 We specialize in the odd events, and can help take your event to the next level! Have a band that needs sound or lighting services for a performance? 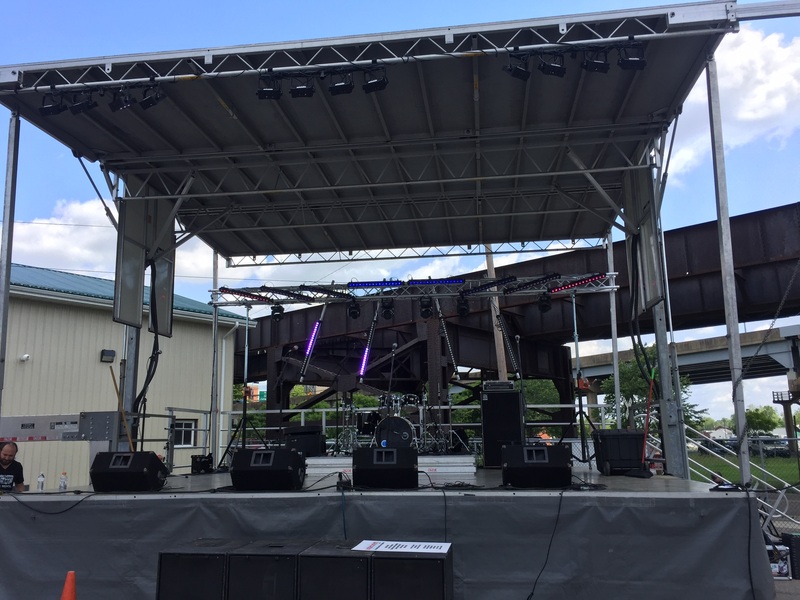 From small shows at the local tavern, to large outdoor festival performances, we have you covered.